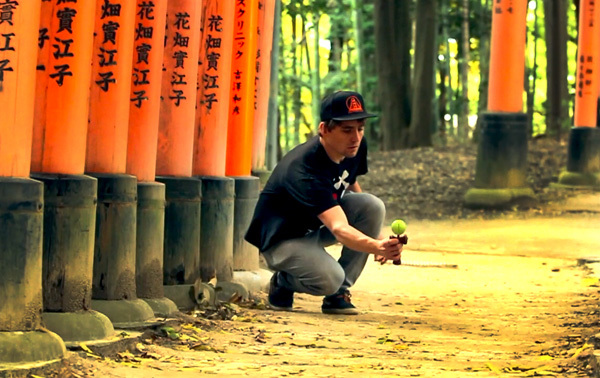 New Commercial for the All Cherry Limited Edition Pro Models from Kendama USA. Kendama USA releases a special edition Pro Model. These all cherry wood Kendamas bring much more weight and durability than standard Kendamas, with eye popping wood grain. One of the most balanced Kendamas on the market today, all wrapped up in some beautiful new packaging. Only a limited series has been produced. This version will not be made again, so get one while you can. You guys should have kept makin these. Why did you guys stop? Please make more! I will swear by kendama USA if you guys made these agaIn! Are the 2013 limited edition pro model cherrywood kendamas gonna come out? How long will you guys be selling this til?